Talon Drilling Company is a full service New Jersey drilling company providing extensive drilling capabilities backed by industry knowledge and experience. Our base of operations is centrally located to New Jersey, Pennsylvania, New York, Delaware and Maryland. Talon has the capability, equipment, and staff to complete your job on time and within budget. 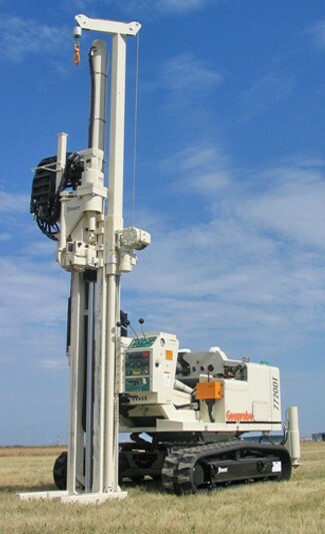 We can drill ANY subsurface conditions, contact us to learn more. Having the ability to drill in all formations is not enough; Talon's experienced team knows what methods will work best for your job. Once the drilling is finished, Talon's job has just begun! We have a full host of services to help you get the most from your project. Talon has an NJDEP Certified Master Well Driller on staff. We can get approval, abandon, and file decommissioning reports for any type of existing well. Don't let an old well delay your project or sale! View all of the services Talon Drilling Company offers! Talon Drilling Company has been operating in the mid-Atlantic region for almost 20 years. Our wealth of knowledge, customer-friendly pricing and high quality work has made us a preferred name in the industry. We consistently follow the most stringent guidelines outlined by the U.S. Environmental Protection Agency, New Jersey Department of Environmental Protection, Pennsylvania Department of Environmental Protection, Delaware DNREC, NYSDEC, and the Maryland Department of Environmental Protection. Our experience and competitive rates have allowed us to perform as a full-service company for many years - and for years to come! Talon Drilling Company is committed to employee safety. 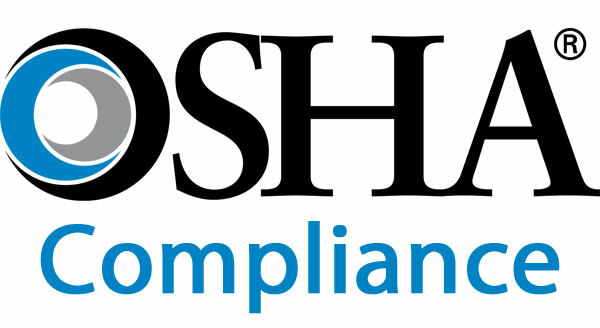 All of team members are in full compliance with OSHA 1910.120. and every person is trained with 40-hour OSHA HAZWOPER courses. Our employees maintain their safety awareness with 8-hour refresher courses annually. We also have drillers trained in site-specific programs such as refinery, radiation, Bechtel, and Loss Prevention System (LPS). Additionally, all of our drillers hold TSA / TWIC security clearances.